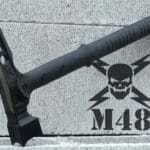 M48 Tactical War Hammer . . . better than Daryl Dixon’s crossbow?